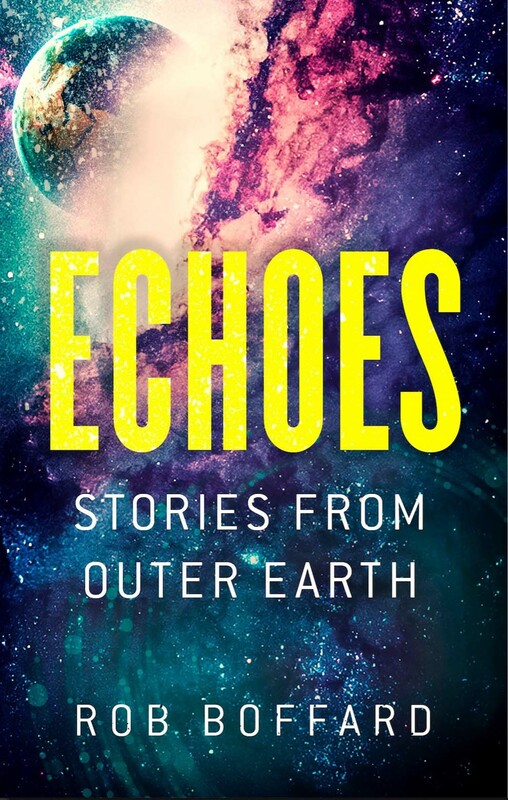 Find out more about Echoes, the amazing short story collection from scifi author Rob Boffard. Rob Boffard’s Outer Earth series thrilled readers with its no-holds-barred action and adrenaline, as it follows the story of Riley Hale’s attempts to save both humanity’s last refuge – and humanity itself. Yet Riley has friends helping her in her efforts, and their backstories are every bit as messy and intricate as her own. This new collection, comprising four action-packed short stories, reveals the secret histories of Riley’s closest friends and allies, as they try to make their way in the dangerous, vibrant world of Outer Earth.